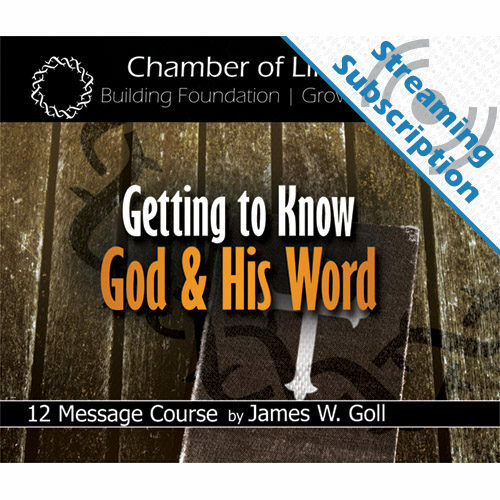 Receive access to stream the Getting to Know God and His Word class audio and video lessons for as long as you maintain your subscription. Do you want to know God better? 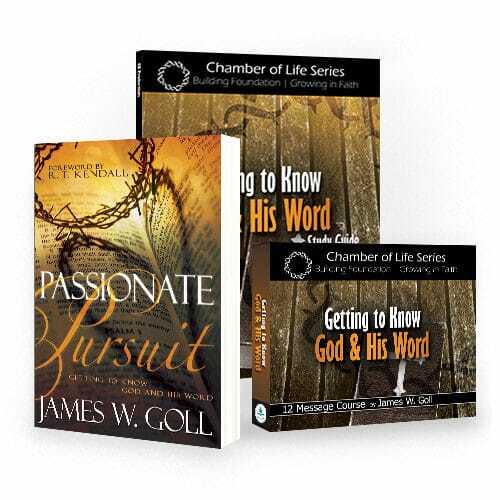 This Getting to Know God and His Word class helps you understand who God is; his ways, his character, and how he has revealed himself. 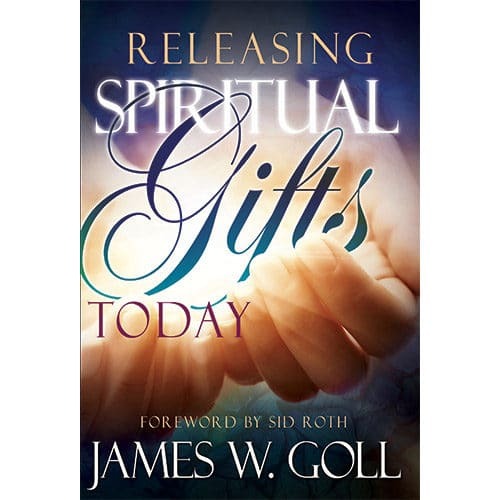 God has revealed the unchanging nature of His character to us in His Word. 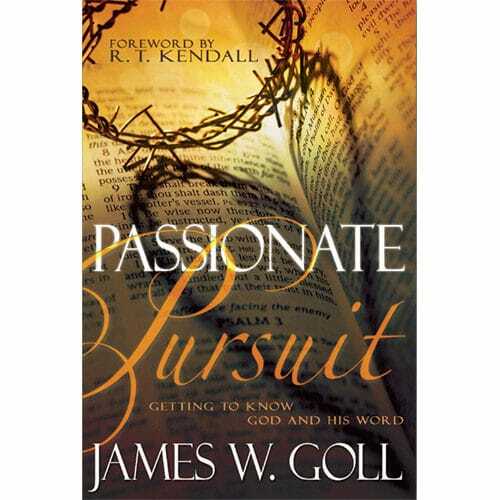 These 12 lessons by James W. Goll will help you discover the joy of knowing your heavenly Father and being transformed into His image. Do you want to know God better? 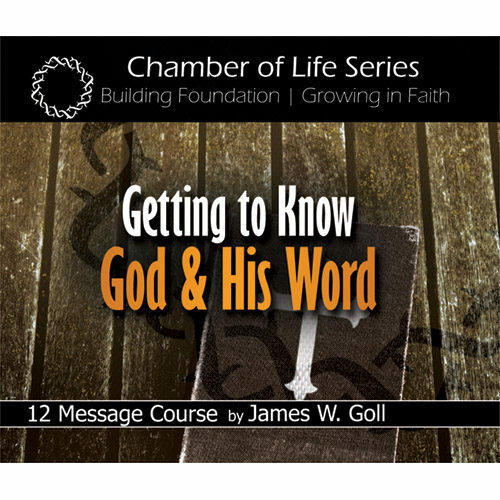 This Getting to Know God and His Word class helps you understand who God is; his ways, his character, and how he has revealed himself. 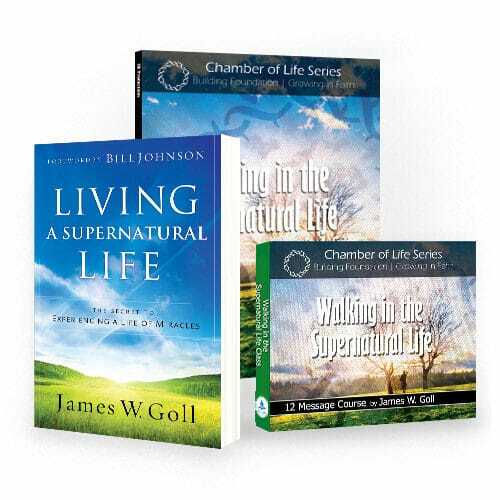 Lessons include: Knowing the Master Builder, God’s Trustworthy Word, God as Our Personal Father, The Amazing Attributes of God, Jesus the Messiah has Come, The Person of the Holy Spirit, and more. The mighty God of the universe is also your heavenly Father who loves you deeply. He understands you inside and out, and He desires for you to know Him personally, too. 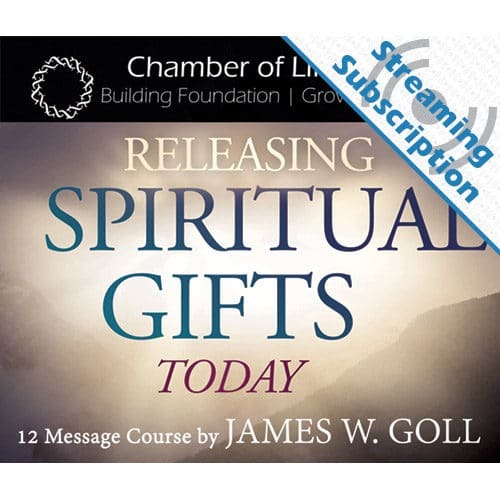 This course will joyfully guide you into the spiritual reality of knowing God’s heart through an intentional ongoing relationship with Him. 6. Holy Spirit, You Are Welcome Here!